Yesterday, Nvidia's CEO announced that the Ice Cream Sandwich (that's Android 4.0 for those of you new to the game) update for the quad-core Asus Transformer Prime would begin rolling out immediately. Sure enough, users started receiving the update, and we managed to snag and host the OTA ourselves (as well as help you prevent it from breaking root). For most, the update brought everything you'd expect from the hot new version of Android: even smoother, snappier performance, sleeker transitions, and various other perks. 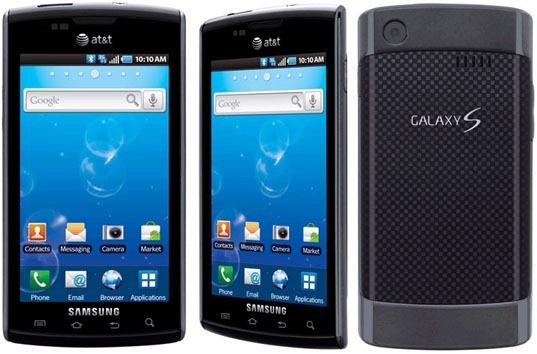 More than a year after Android 2.3 Gingerbread made its debut, the Samsung Captivate (AT&T's Galaxy S clone) is finally getting its share of the goodness. Users will need to install the update manually, using Kies Mini. Luckily, Samsung has provided a helpful set of instructions here. While the update may be a little overdue, it's definitely good news for stock users who want to be one step closer to the latest and greatest iteration of Android. If there's one thing we're all fond of here at AP, it's power on-the-go. Portable chargers, extended batteries -- whatever it takes to keep our gear charged up. There's one issue with all of these options, though: they also have to be charged. Granted, once a portable charger is all juiced up it usually lasts for a while, but wouldn't it be nice to have something that practically juices itself? Enter PowerSkin's upcoming line of solar chargers. 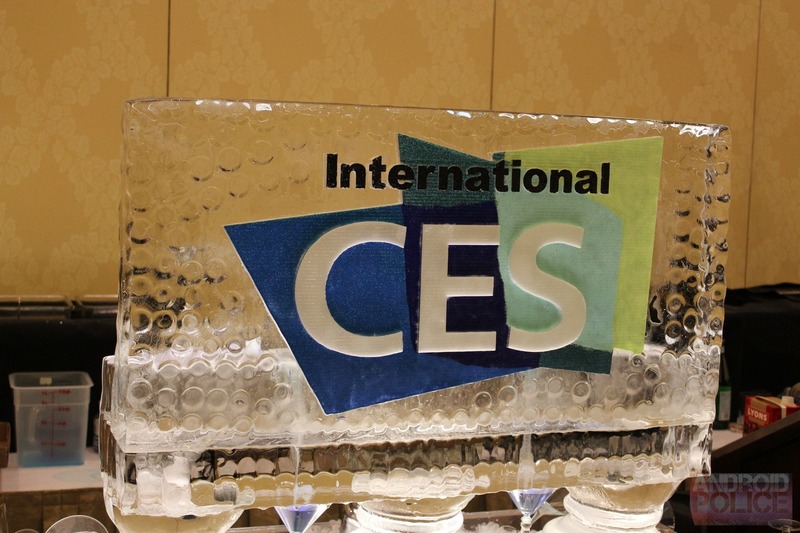 Even though CES technically starts today, there was no shortage of announcements, unveilings, and surprise devices during yesterday's back-to-back press conferences. If you missed out on any of the action and don't have time to dig through ump-teen posts trying to find the best info, here's a quick recap of the hottest things to hit the scene. 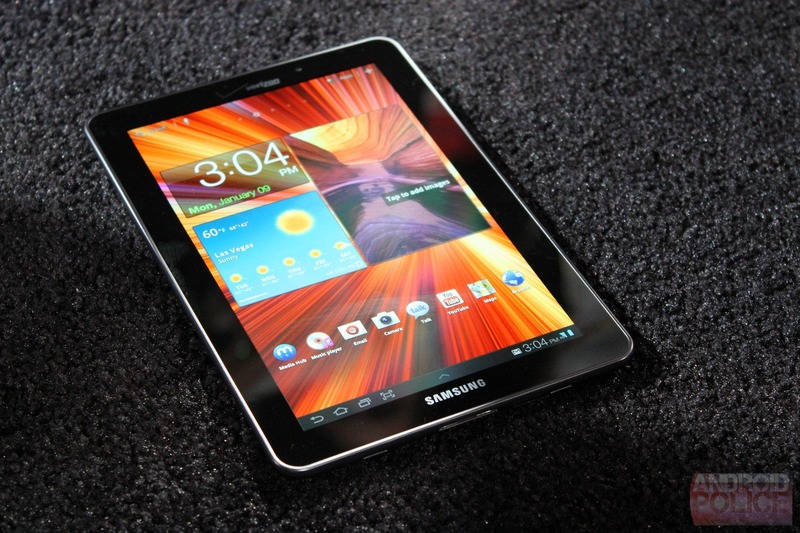 Verizon added yet another tablet to its ever-increasing lineup: the Galaxy Tab 7.7. 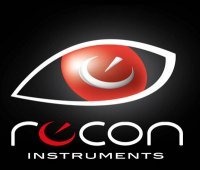 Recon Instruments, creators of wearable goggle technology powered by Android called MOD Live that we got so excited about at CES 2011, have officially announced the impending release of an SDK for Android, due for launch in May 2012. Recon also announced Polar, the first app made using the SDK, that connects a Polar WearLink+ heart rate monitor to MOD Live and allows the MOD display to become a "biometric reader that delivers an athlete's heart rate in real time while they ski or snowboard." For those not in the know, the Polar WearLink+ transmitter is essentially a Bluetooth-enabled heart monitor that can send heart rate information to a variety of compatible applications (in this case, the new Polar app). 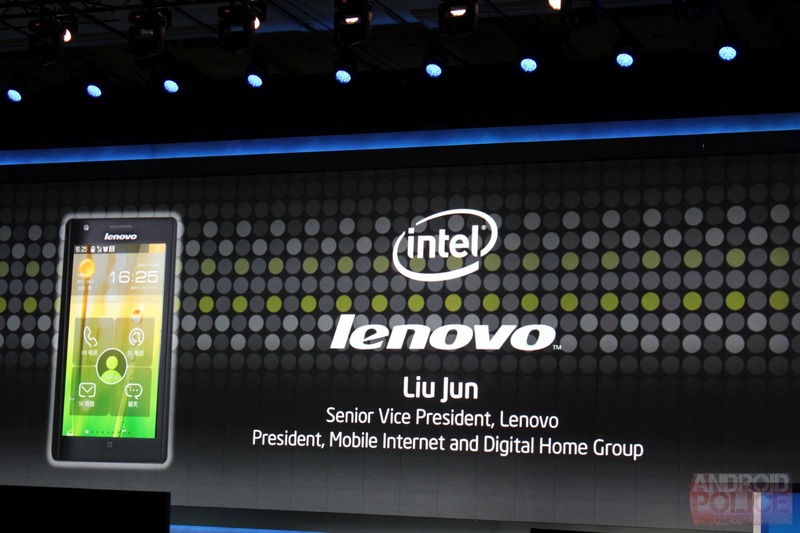 Intel and Lenovo just announced the world's first Intel-powered Android smartphone: the K800. 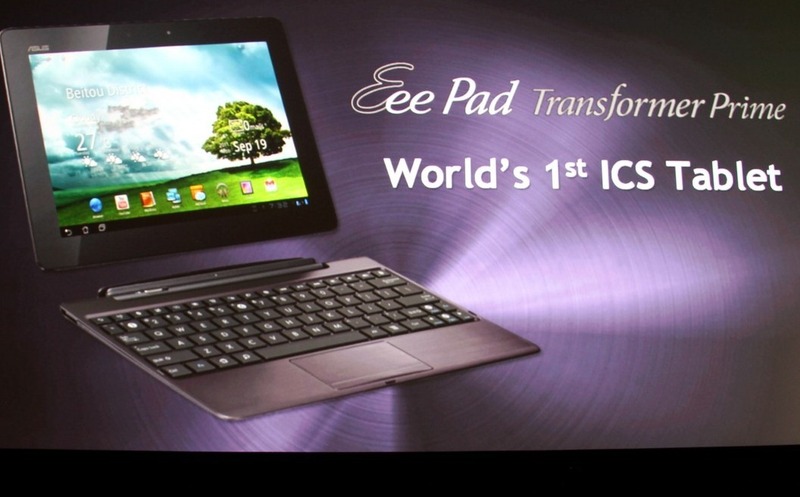 It utilizes Intel's Medfield mobile platform, with what we assume is the Atom Z2460 1.6GHz processor. Intel and Lenovo claim that the new Medfield platform is a "no compromise" mobile processor in terms of performance and battery life, though no exact figures were quoted. It actually looks pretty similar to Intel's reference device, and will be available in China (no US availability announced) some time in Q2. Update: For anyone who can't install this because of geographical limitations, here is the apk for manual installation -- make sure to drop your results in the comments. Enjoy! Thanks, Nick! Earlier today, popular voice recognition software corporation Nuance launched Dragon Go! by Nuance on the Android Market, bringing voice recognition that "just works" to the Android platform. Dragon Go! answers the users' queries by pulling data from a variety of sources, including Spotify, Wolfram|Alpha, Yelp, YouTube, AccuWeather, Ask.com, Dictionary.com, ESPN, Facebook, Fandango, Last.fm, LiveNation, Milo.com, OpenTable, Pandora, Rotten Tomatoes, Twitter, Wikipedia, Yahoo!, Bing, and hundreds of others. Remember this? It was no joke. 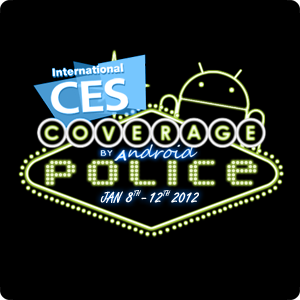 Ice Cream Sandwich is indeed hitting the Asus Transformer Prime today, and we've got the OTA file to prove it. Before you frantically skim the post for the download link, listen up: this will update will break root. So beforehand you are going to want to run OTA RootKeeper, so you don't lose root access. Then you are free to update. After saving your root access, download this (for U.S.
Popular video sharing service Vimeo has finally launched its official Android app today. The new app has included all the important features found in the web version, including the ability to browse, watch, download, and upload videos onto Vimeo. Upon starting the app, the user is shown a 3x3 grid of options for creating, uploading, watching, and sharing videos. While not a requirement, creating a Vimeo account and logging into the service also allows the user to comment on, "like", and subscribe to videos, as well as save them to the "Watch Later" list. Those following HTC's efforts to liberate bootloaders everywhere have a bit more to talk about tonight, as the Taiwanese manufacturer added support for a handful of devices. For those not in the loop, HTC pledged to enable unlocking the bootloaders of all devices released after September 2011, but is doing the community one better by extending support to older models as well. HTC allows users to unlock their bootloaders using a quick, (relatively) easy online tool.